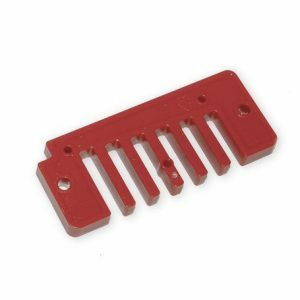 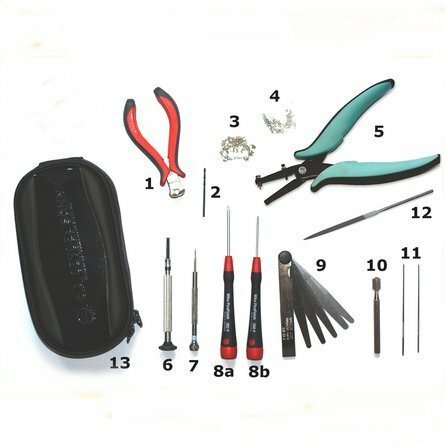 The Seydel Toolset is one of the best tool kits available, and is indispensable for adjusting the reed gaps, fine tuning, replacing reeds and maintaining your harmonicas. 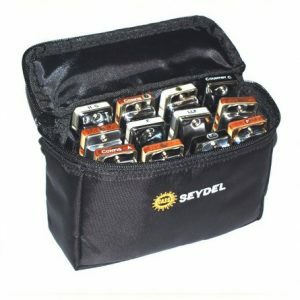 (13) All the tools are neatly stored in the compact, zip up, soft case, which has a belt clasp. 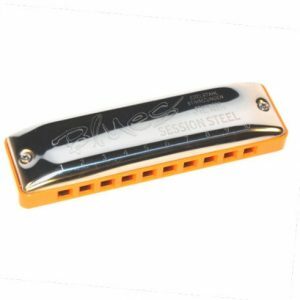 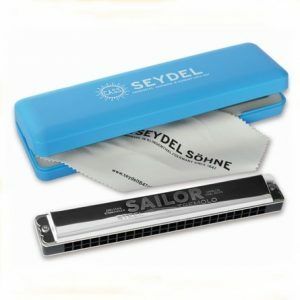 The video show how to repair Seydel blues harmonicas.